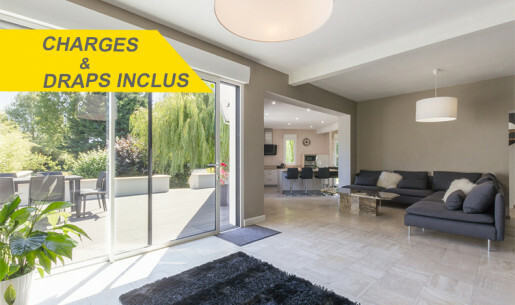 Get away with friends or family thanks to our large holiday homes that sleep ten or more guests. 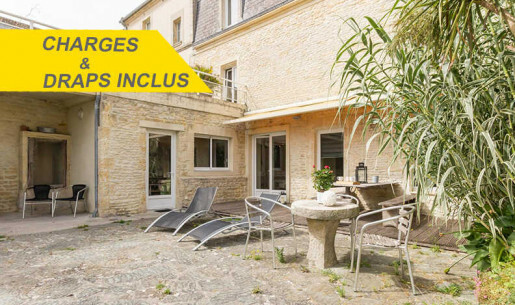 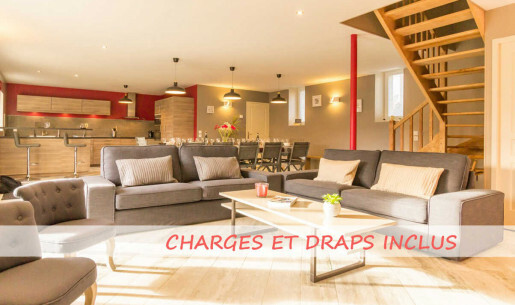 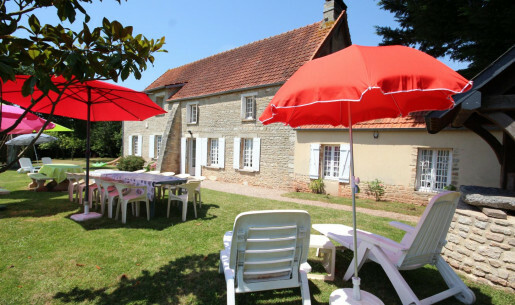 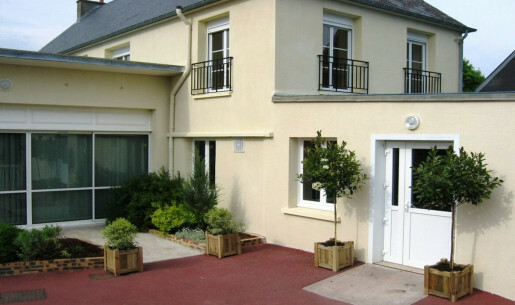 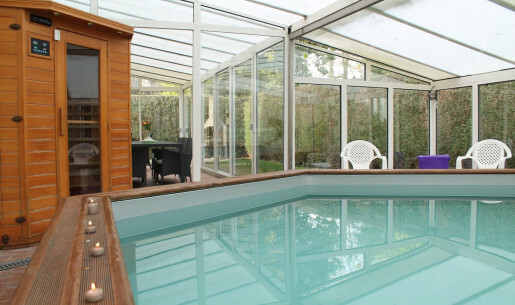 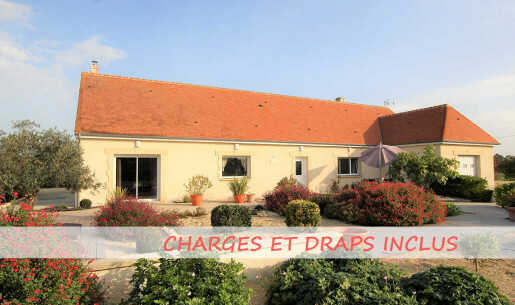 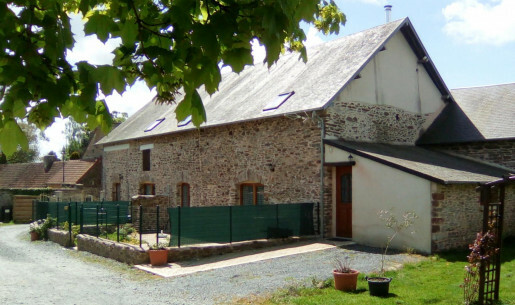 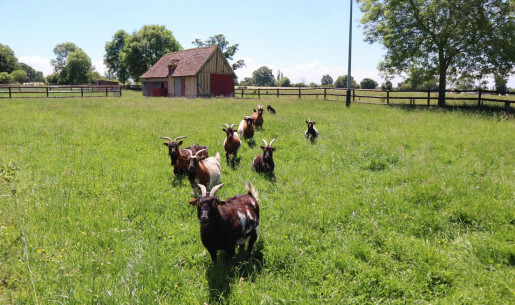 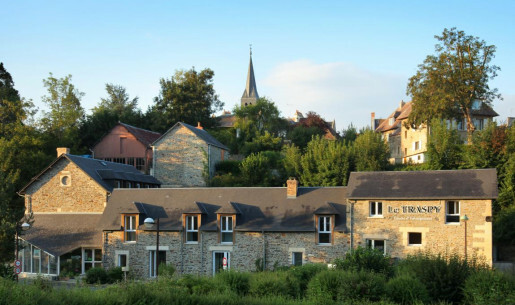 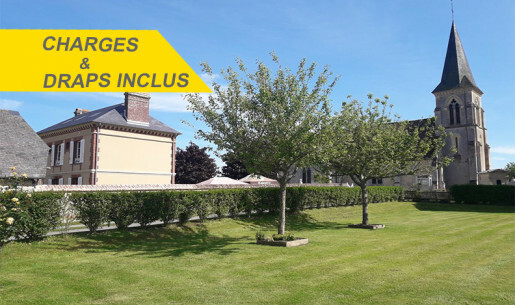 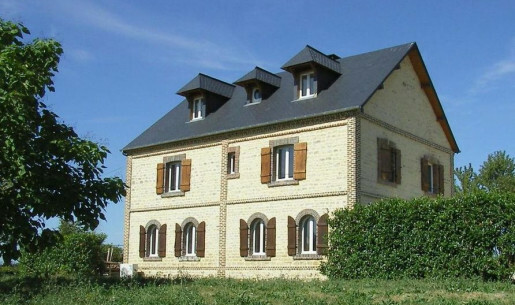 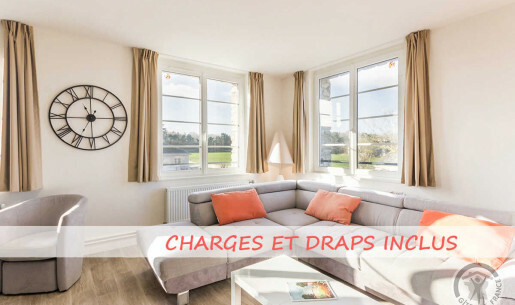 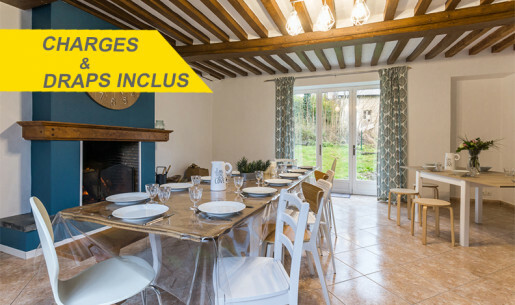 Our big group cottages are located all over Calvados and provide all the necessary comfort your family needs. 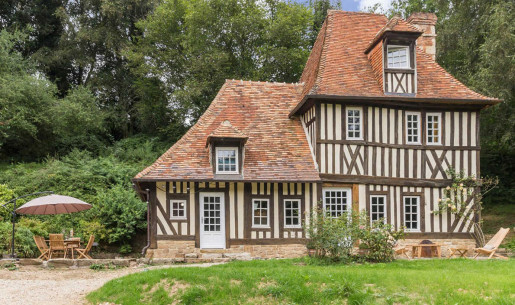 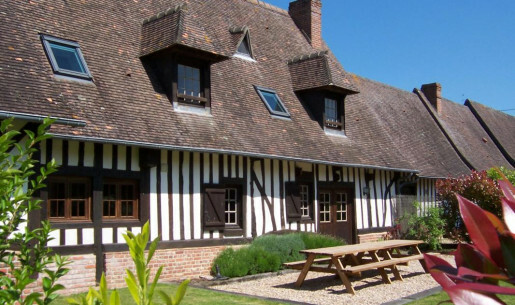 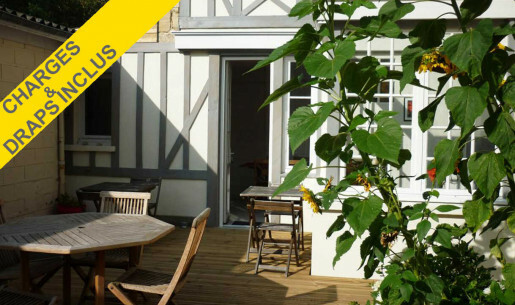 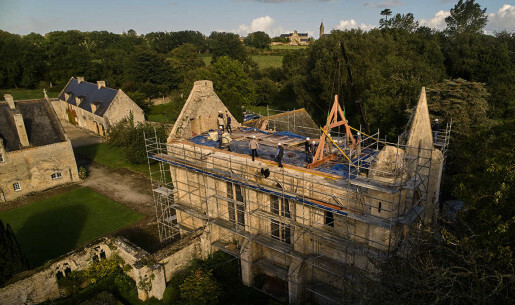 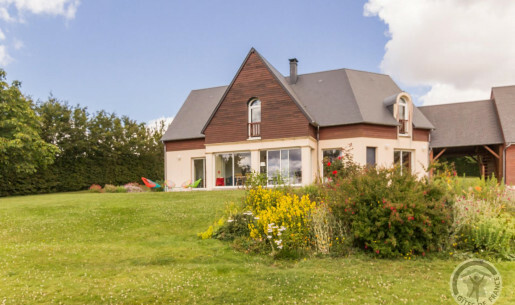 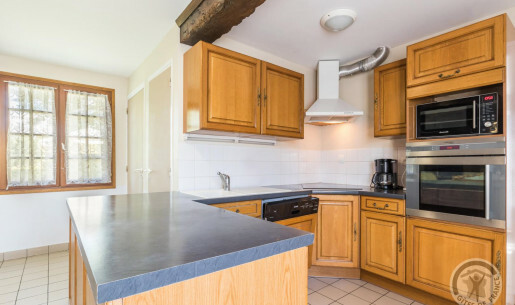 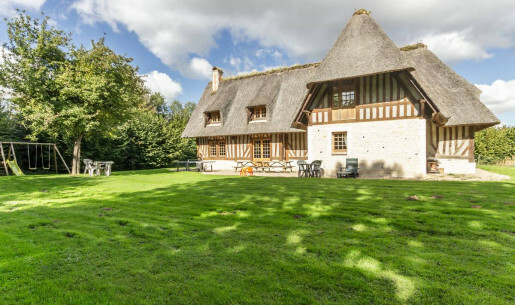 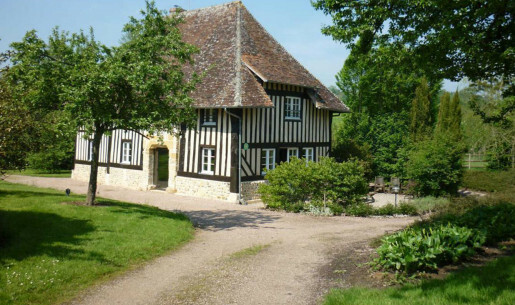 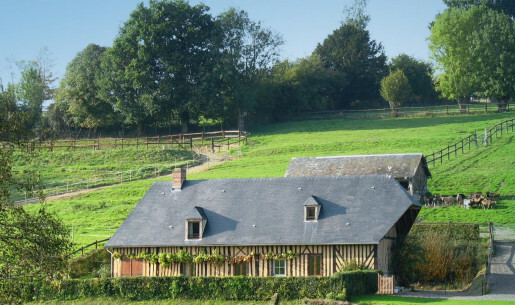 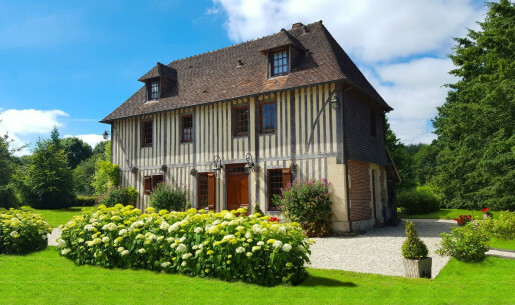 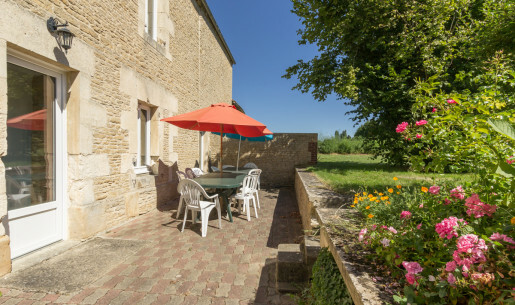 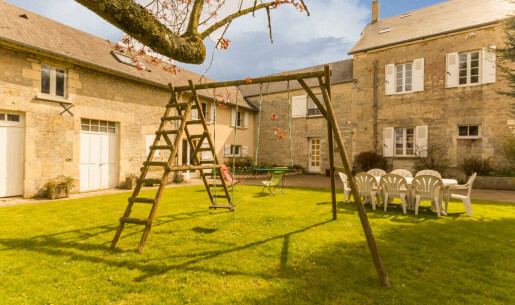 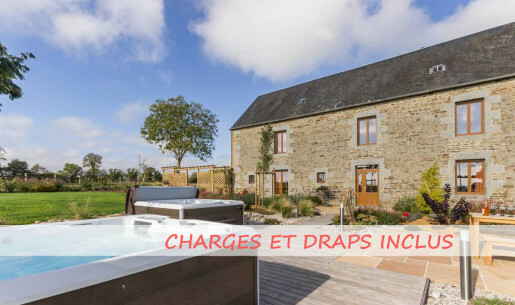 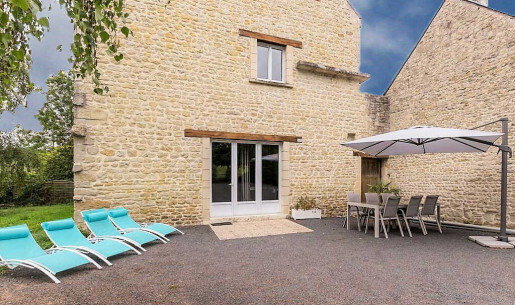 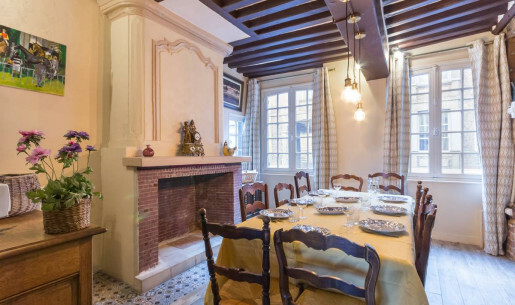 With friends or family, explore Calvados thanks to our collection of large cottages. 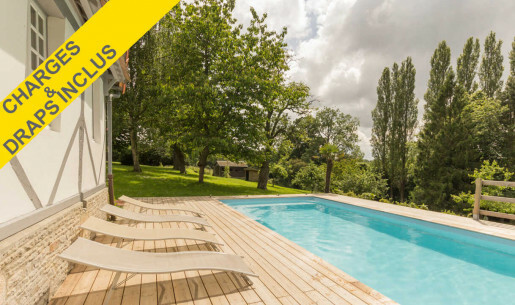 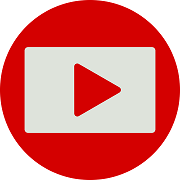 Holiday rentals especially designed to offer a friendly break all over the region.